If you would like to experience the mediterranean weather and culture on your next holidays in Malaga, we highly recommend you to visit the area around El Balneario Baños del Carmen! 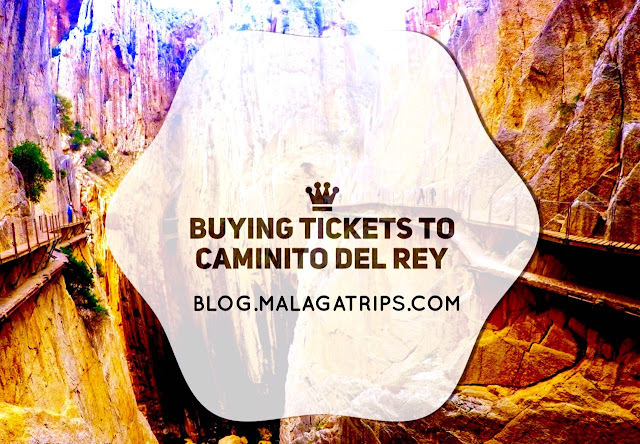 Malaga Trips helps you to discover the lovely corners of the city offering the best tours in Andalucia and making easier your bookings and vacation. 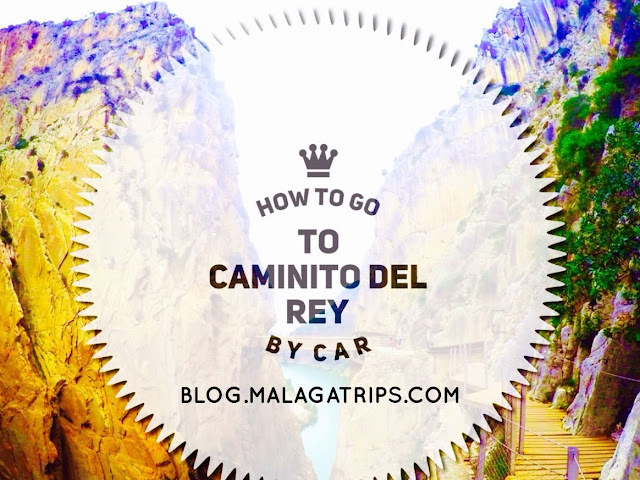 We would like to explain you why this place is so famous for Malaga´s citizens and the real reasons to love it! 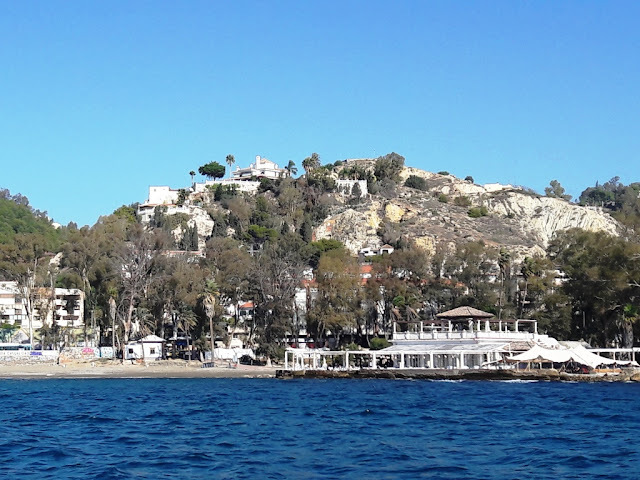 BRIEF HISTORY OF "EL BALNEARIO"
Nowdays it is a big white house restaurant where you can enjoy also the beach, but it is part of the history of Malaga. 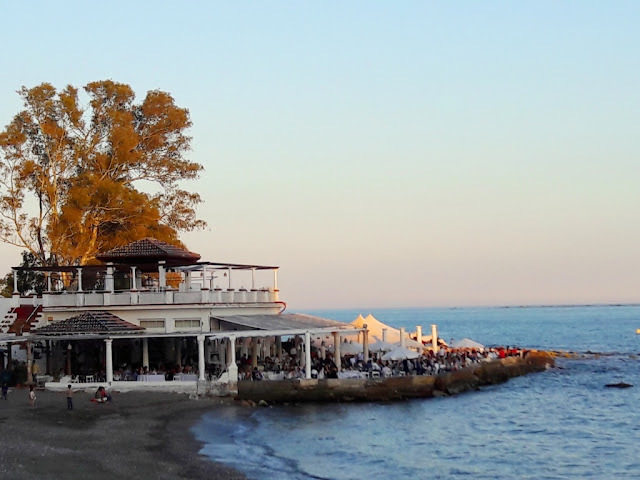 El Balneario was built on 16th July 1918, a place the whole family could enjoy of the beach (remember until that moment, men and women where separated at the beach). Other activities such a cinema, small pier, tennis court and dance floor, made this place revolutionay! 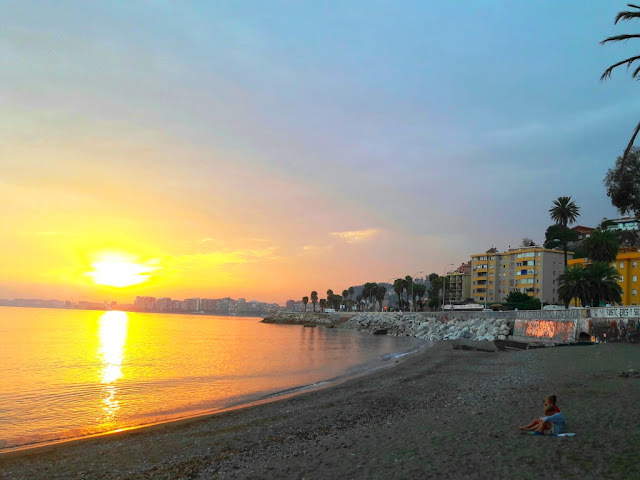 LOOKING FOR A PERFECT MALAGA SUNSET? This spot is one of the best places to enjoy the sunset in Malaga and the view is perfect for a relaxing break. The setting here on the sea is idyllic, and the area is surrounded by an eucalyptus forest. You can sit on a table at the huge terrace outdoors, where order your lunch, dinner or just a coffee. The seafood is wonderful, fresh and tasty and you can order a wide variety of dishes. 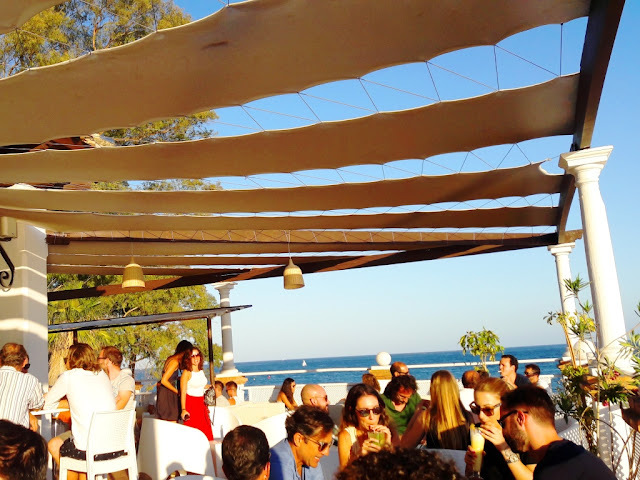 In this area you can enjoy the wonderful Espetos Workshop: Typical Sardines Barbecue, where you will have so much fun cooking workshop and tasting Espetos! You can walk around and you will love to explore Pedregalejo Promenade (toward the East), where houses and beaches are smaller in this ancient fishing area of the city. 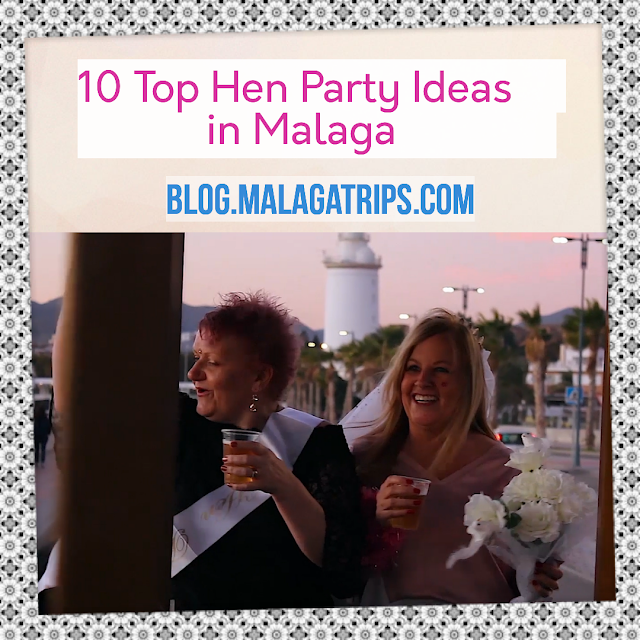 Or you can walk toward the West and you will arrive to Muelle Uno, Malaga´s harbor and city centre. If you would like just to have an idea of this place, we recommend you to book an Ebike: City Tour, Gibralfaro & Balneario Beach just for 20 euros per adult! and you will enjoy this lovely places and much more without effort! But if you really would like to explore the Pedregalejo Area, we highly recommend you EBike: Long City Tour, Gibralfaro & Pedregalejo for 30 euros per adult!